On 15th April, 1894, Bessie was born in Chattanooga in Tennessee. She was among the seven children of William and Laura Smith. William earned his livings as a labourer and a part-time preacher. Bessie lost his parents at a tender age, and she was taken care of by Viola, her elder sister. To combat financial crunch, Bessie and her brother Andrew started performing on streets. Bessie’s older brother Clarence who was part of a travelling troupe decided to take her to an audition for the troupe recognising her singing talent. Bessie was taken as a dancer, as the troupe already had an established singer Ma Rainey. Ma Rainey worked as a mentor for young Bessie and she stayed with the troupe till 1915. During the next few years, Bessie gradually moved to chorus lines and performed for ‘81 Theatre’ in Atlanta. 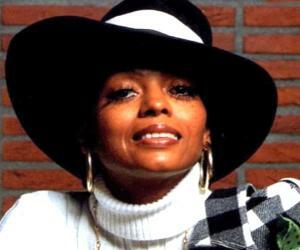 She also worked in T.O.B.A or ‘Theatre Owner’s Booking Association’ shows which was a group owned by black people. 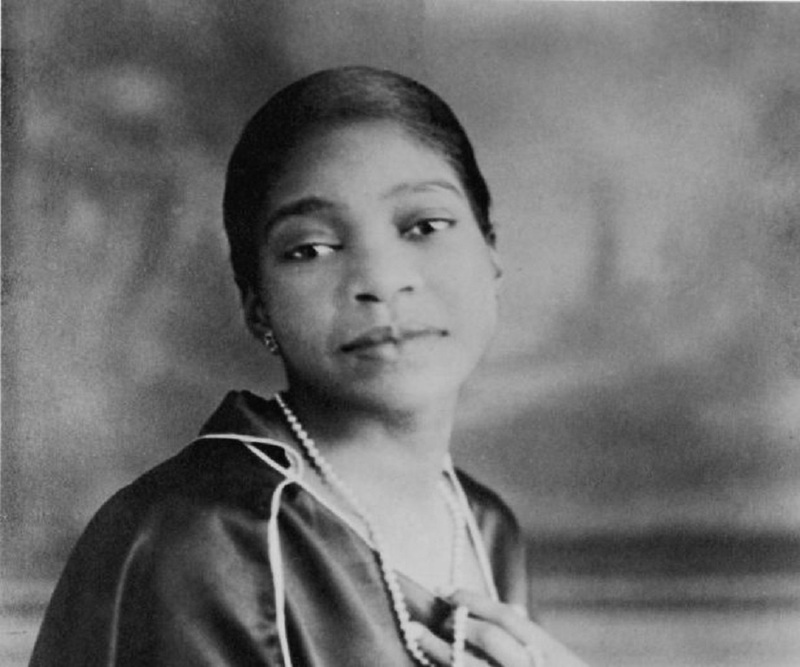 During the early phase of 1920s Bessie was staying in Philadelphia and she was approached by ‘Columbia Records’, who discovered Bessie’s amazing talent in singing. In her first album, she sang a track known as ‘Downhearted Blues’ which instantly became famous and sold an approximate of 800,000 copies. The chartbuster’s popularity made Bessie one of the most important names in Blues circuit. During this period, she recorded with some of the famous names in Blues like Don Redman, Fletcher Henderson, Coleman Hawkins, Louis Armstrong and James P. Johnson. From 1923 to 1937 Bessie was a part of some of the most famous albums. One of her best renditions during this time was the ‘St. Louis Blues’ with Louis Armstrong. 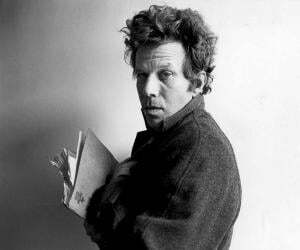 Some of the other famous tunes recorded in collaboration with Armstrong are ‘I Ain’t Gonna Play No Second Fiddle’ and ‘Cold in Hand Blues’. In 1929, Bessie was part of the short film ‘St. Louis Blues’ and she sang the title track with Fletcher Henderson’s orchestra. James P Johnson’s piano piece and the Hall Johnson Choir were also a part of the composition. 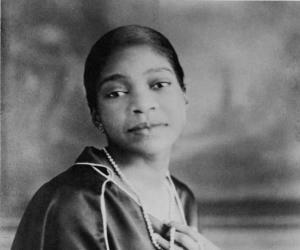 By the end of the decade, Bessie was considered as the highest-paid coloured entertainer, and she constantly travelled for shows in South and North of America. In 1933, John Hammond arranged for a recording session for ‘Okeh’ with Bessie keeping in mind the growing demand of jazz music among the European audience. Among many, it also featured Benny Goodman and Jack Teagarden. With the Great Depression, Bessie was no longer recording with Columbia. 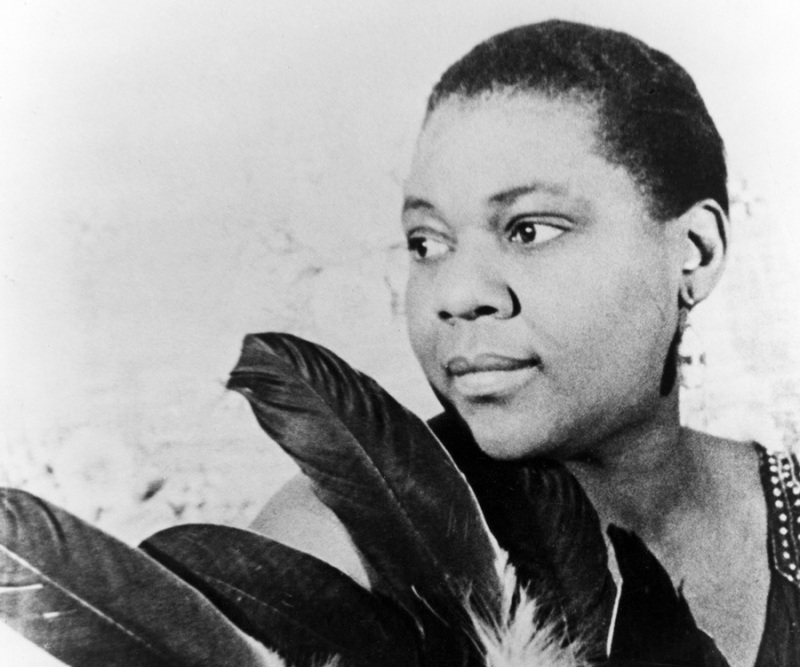 It is said that the financial damage combined with the decreasing interest in classic blues led the recording company to drop Bessie from their roster. However, she was still very popular in South and her shows drew huge audience. ‘Downhearted Blues’ is undoubtedly one of the most famous tracks of Bessie and in 2002 it was selected for inclusion in the ‘Library of Congress National Recording Registry’. This track is also a part of selection of songs listed under ‘Songs of the Century’. And the number is included among 500 songs in the ‘Rock and Roll Hall of Fame’. 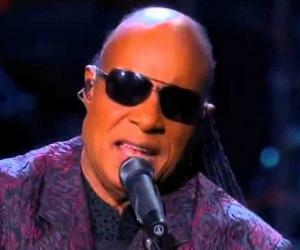 A number of recordings of this talented singer have been included in the Grammy Hall of Fame. This is a special Grammy Award given to those recordings which are at least 25 years old are known to have ‘qualitative or historical significance’. In 1923, she married Jack Gee. The marriage was turbulent with both Bessie and Jack being infidels in their marriage. Jack kept questionable company and was shot several times. Gee loved the money, but could not handle the ways of show business. He was could not come in terms with Bessie’s bisexuality and their relationship ended after Gee came to know about Bessie’s affair with Gertrude Saunders. Later Bessie married Richard Morgan who was also a friend and they stayed together till her death. On 26th of September in the year in 1937, Smith was travelling with Richard for a show in Memphis, when she met a terrible accident and was badly injured. While in hospital she succumbed to her injuries. A reported rumour was that she was taken to a white’s hospital which refused her and she bled to death. Sadly, just before her death, she was scheduled for another recording session. Bessie has served as a fine influence for many younger singers like Janis Joplin, Billie Holiday and Aretha Franklin. An HBO film featuring Queen Latifah showcased the story of her life. As Bessie was constantly travelling with her troupes, on insistence of her brother Clarence, she travelled in a custom railroad car so that she could stay and sleep in it.